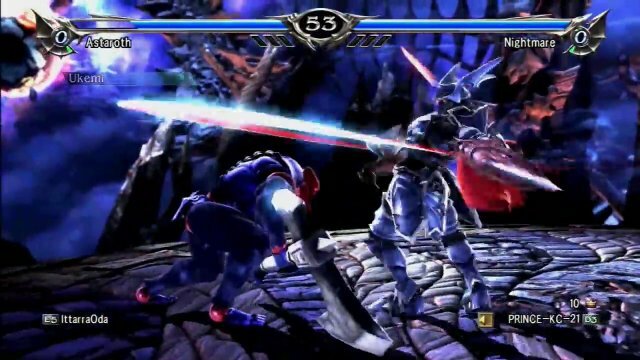 These are random matches between players outside of the tournament settings on PSN or XBL. 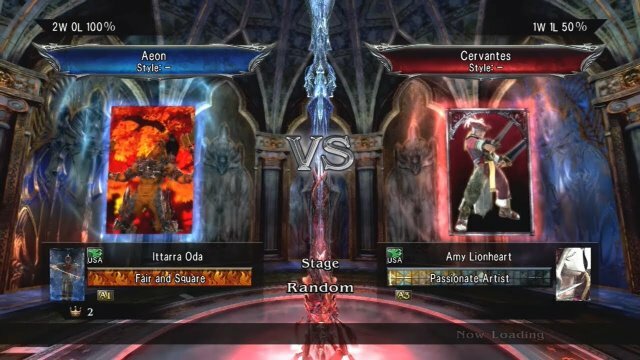 Soulcalibur V: Amy Lionheart (Raphael) Vs. Ittarra Oda (Astaroth) It finally happened! 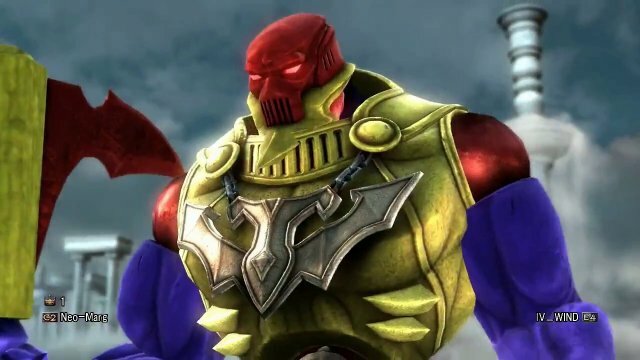 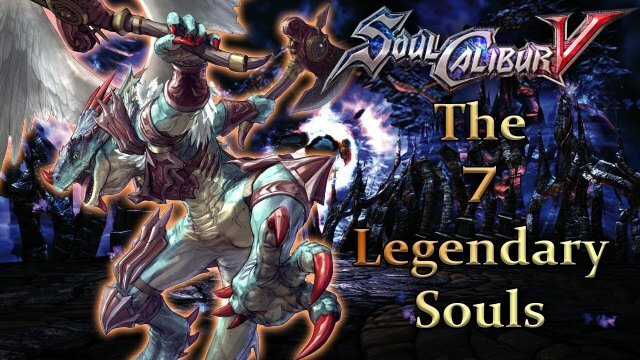 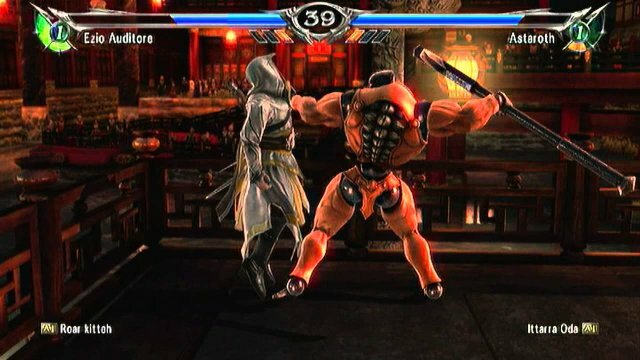 Soulcalibur V Legendary Souls run with Aeon: Why have I done this?! 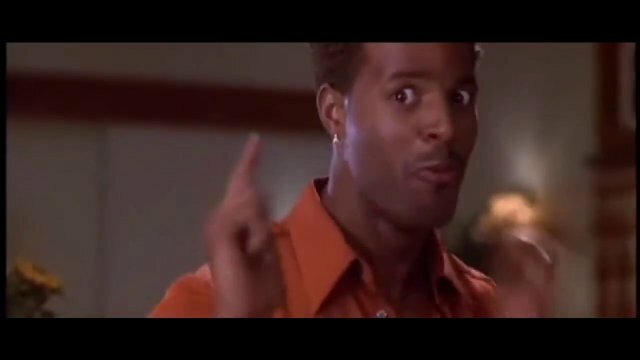 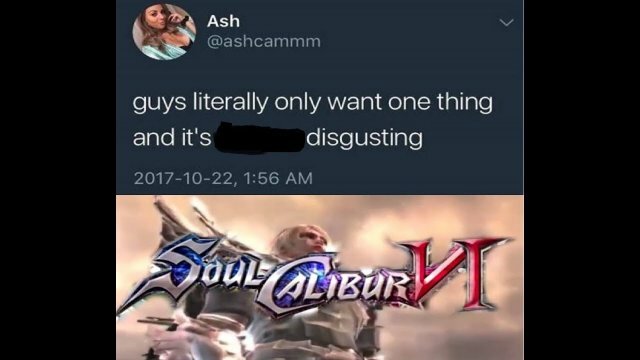 AGAIN!? 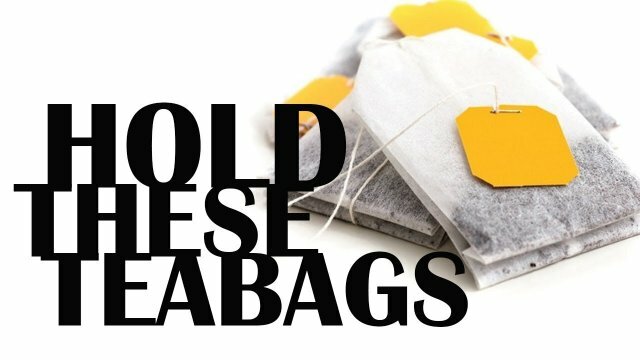 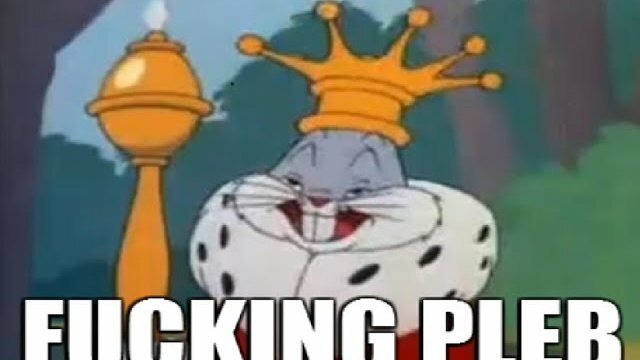 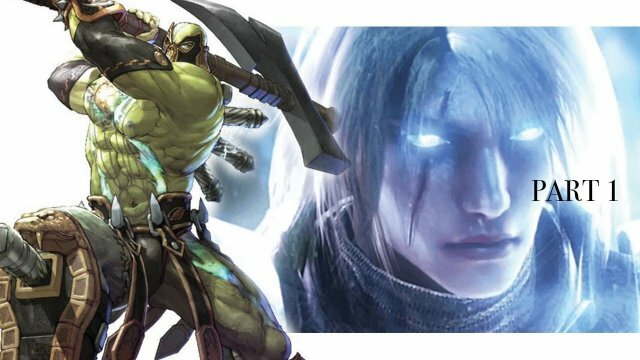 Massive leaks for PSX! 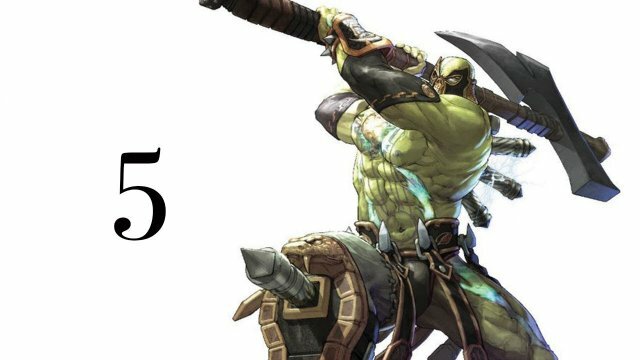 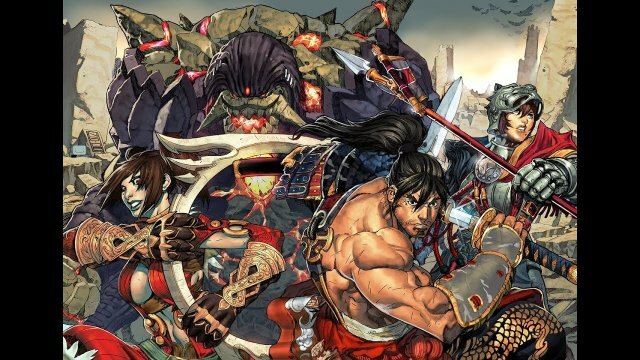 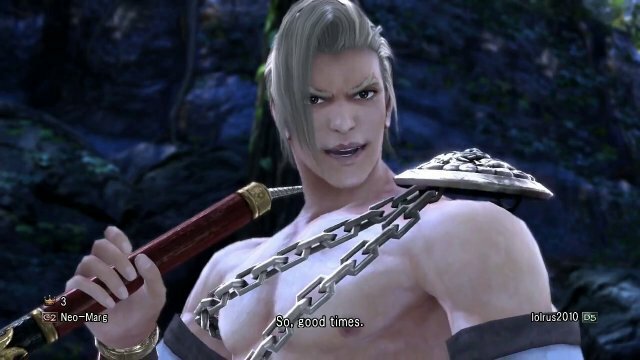 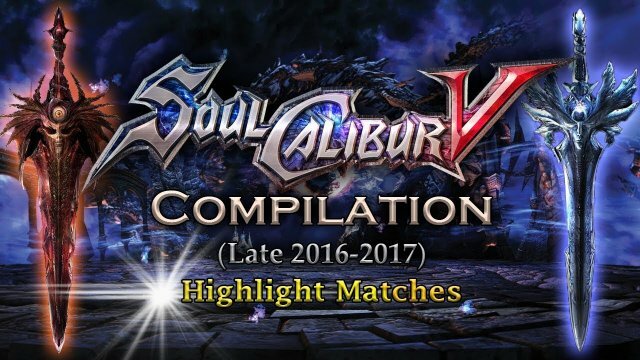 : Soulcalibur VI confirmed, Devil May Cry 5, Street Fighter V and more! 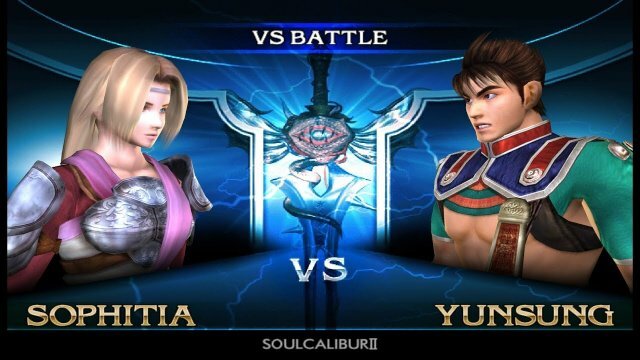 Soulcalibur V: Amy Lionheart (Ezio) Vs Ittarra Oda (Astaroth) The taunts are real! 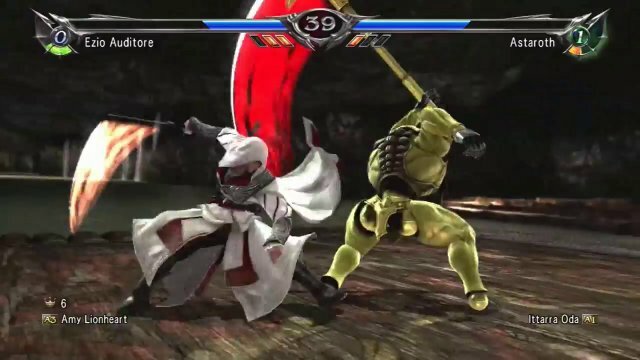 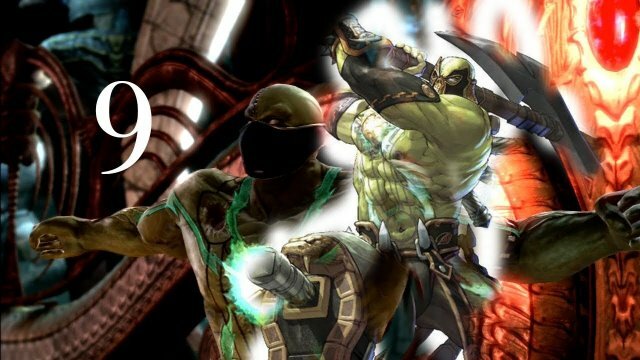 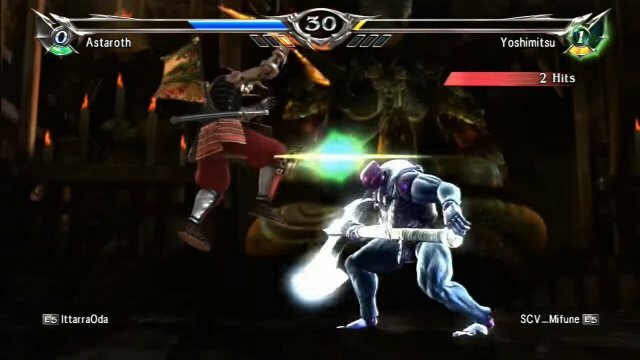 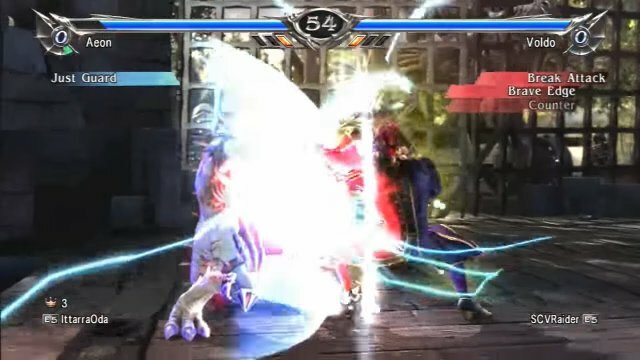 Soulcalibur V: scarf92i (Cervantes) Vs IttarraOda (Aeon) I couldn't stop laughing. 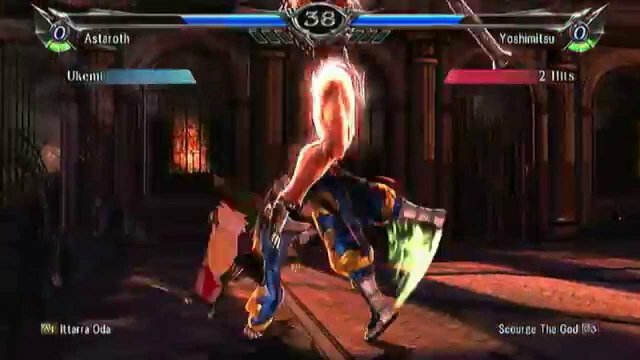 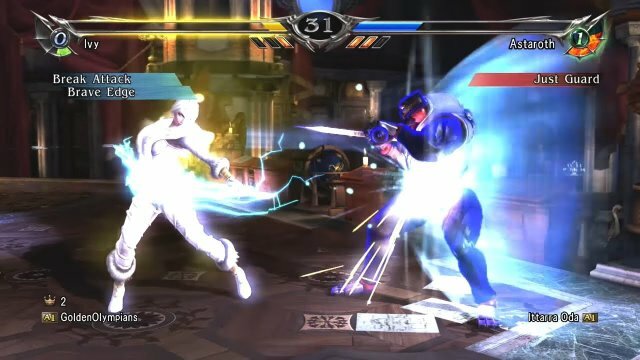 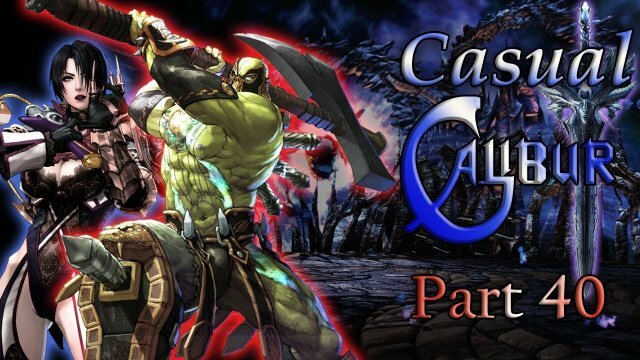 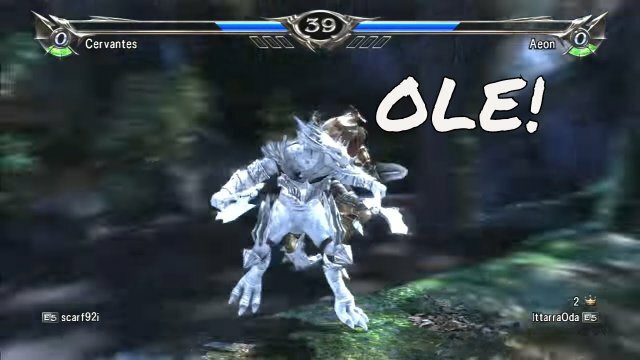 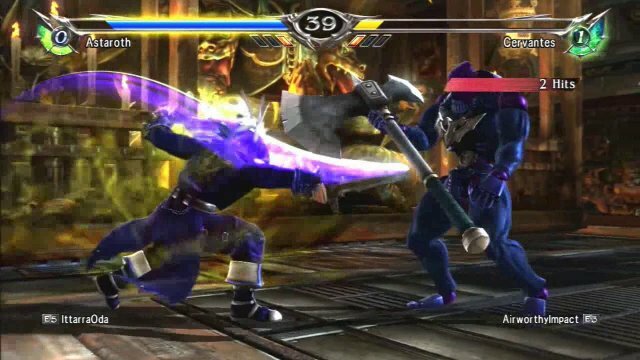 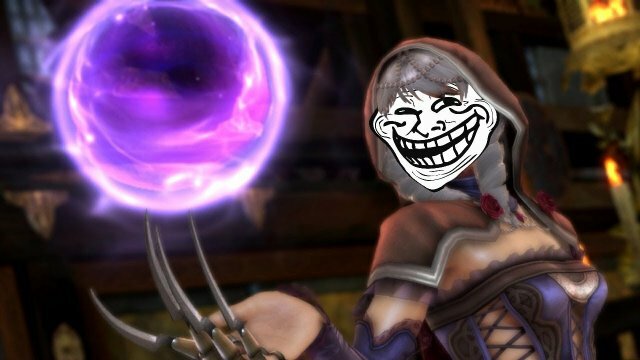 Soulcalibur V Casual Calibur Part 40: Welp I'm gonna get destroyed now.